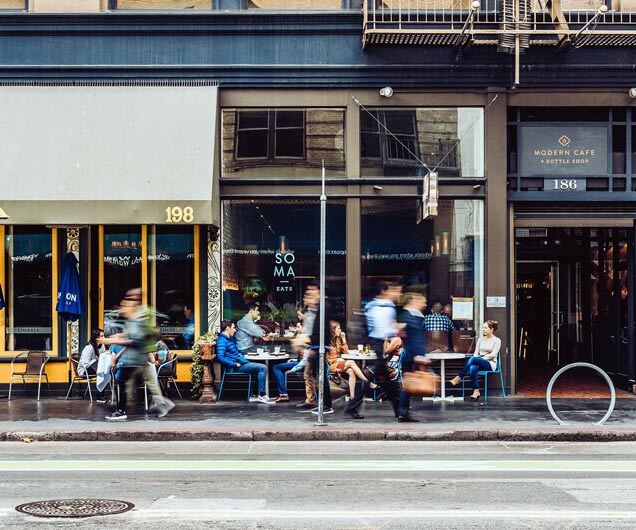 Step outside and find yourself at the intersection of San Francisco, with an endless list of dining, shopping, cafes, parks, and cultural destinations - all right here, in the walkable blocks surrounding 33 Tehama. 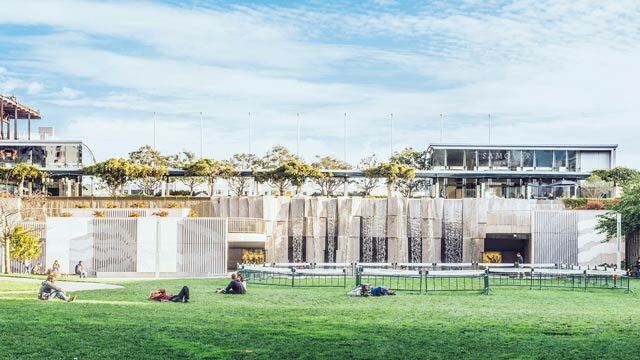 City, Park, Home, Art, Culture. 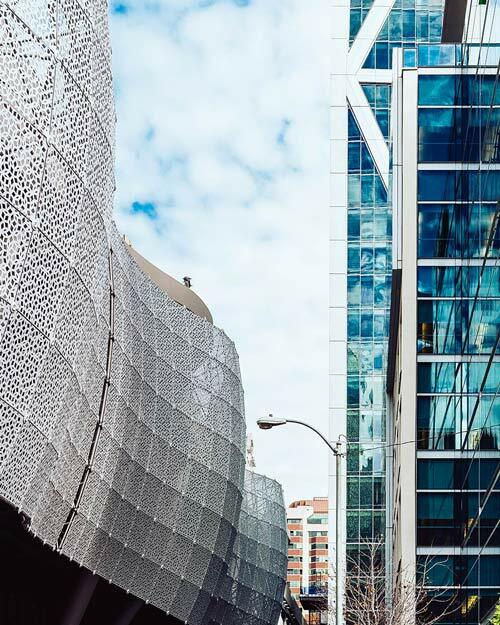 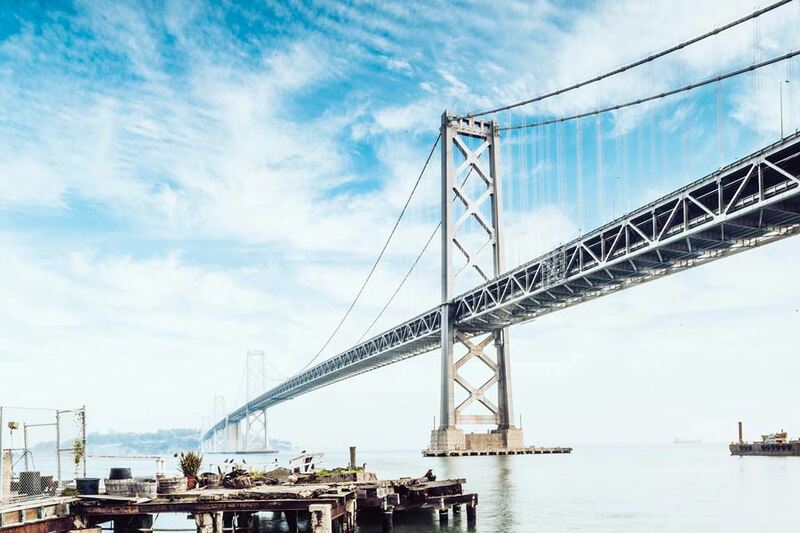 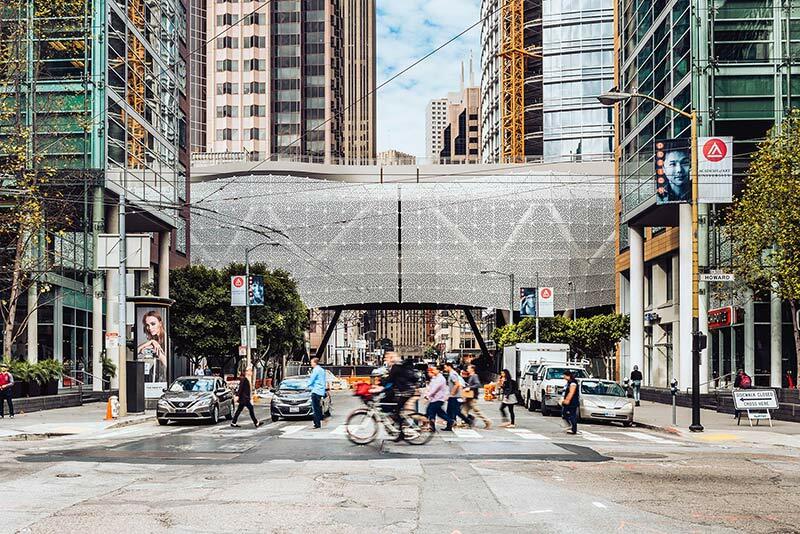 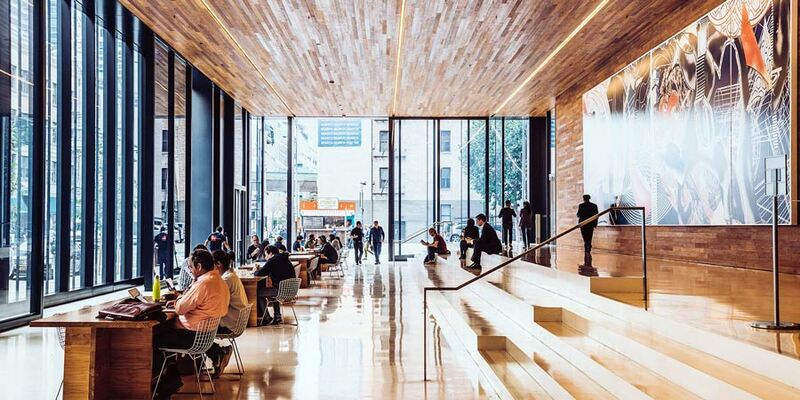 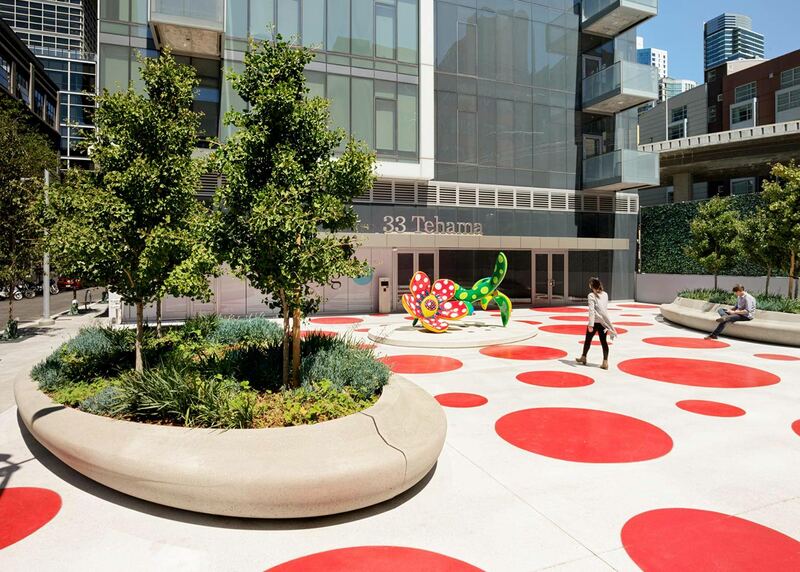 33 Tehama brings the best of San Francisco into one address - from the newly opened SFMOMA to the City Park, Michelin-starred restaurants to craft coffee roasters, century-old icons to culture-shifting startups.